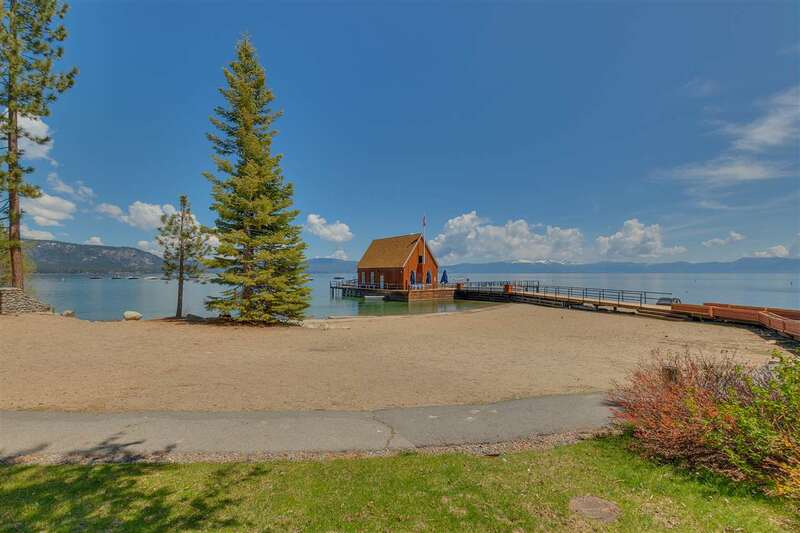 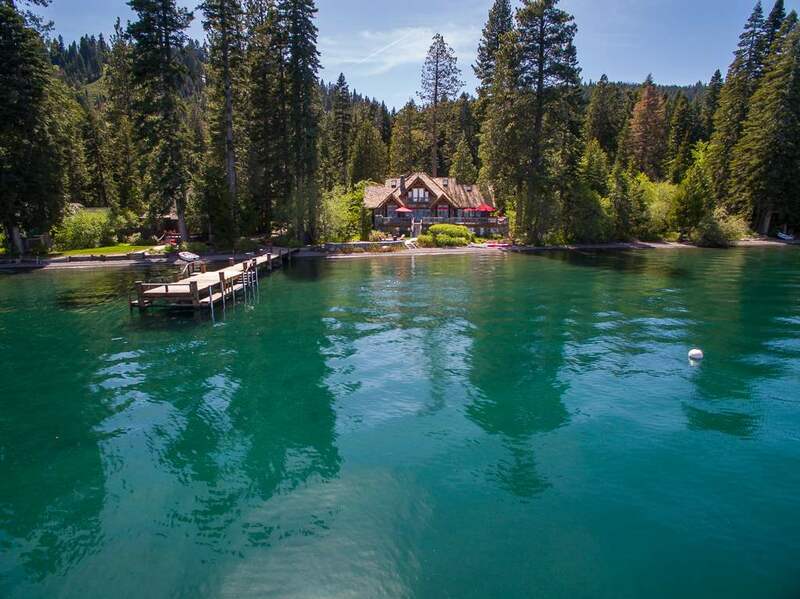 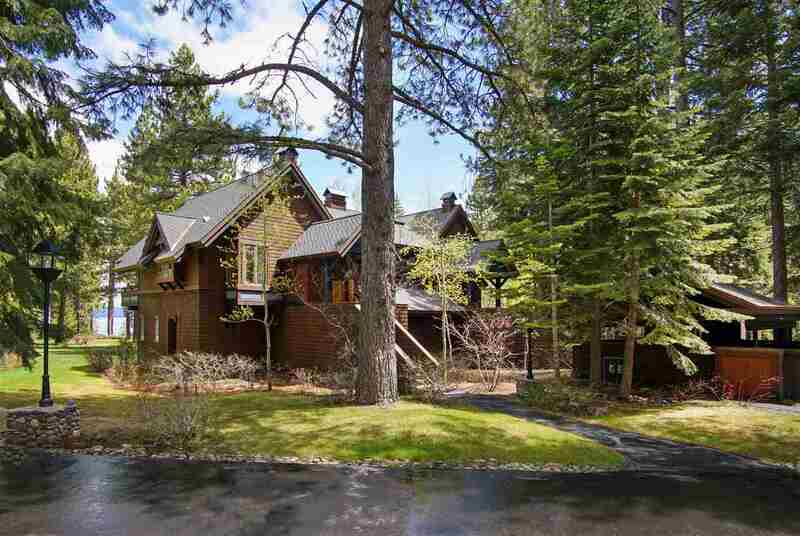 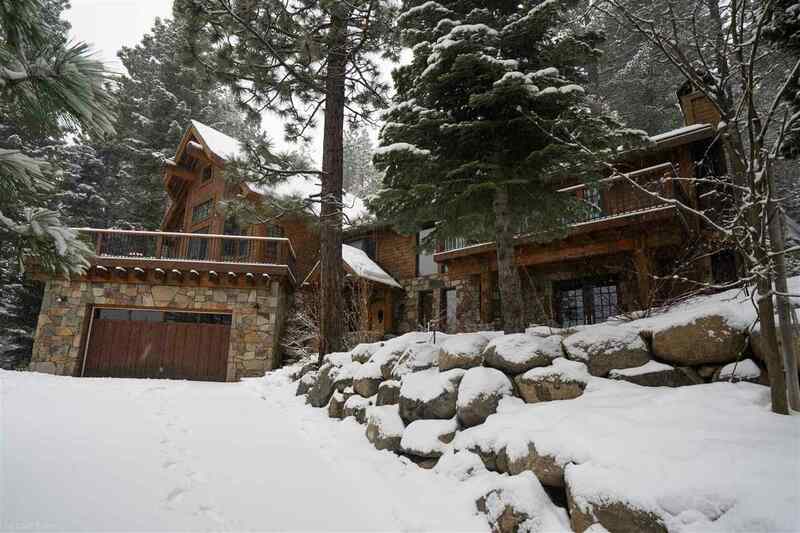 The West Shore of Lake Tahoe offers some of the oldest and most prestigious estates on the Lake. 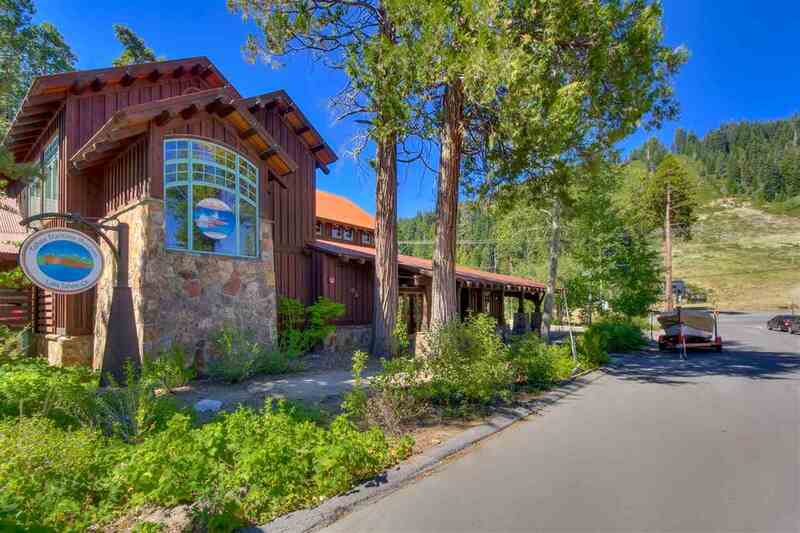 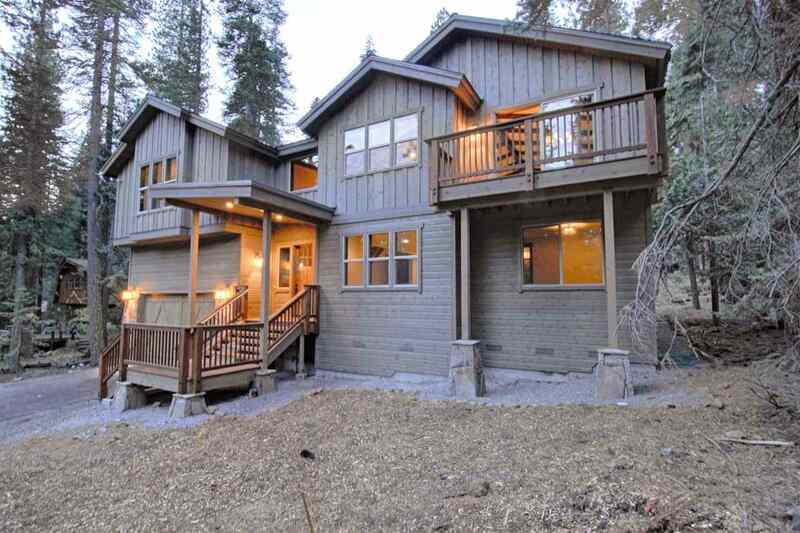 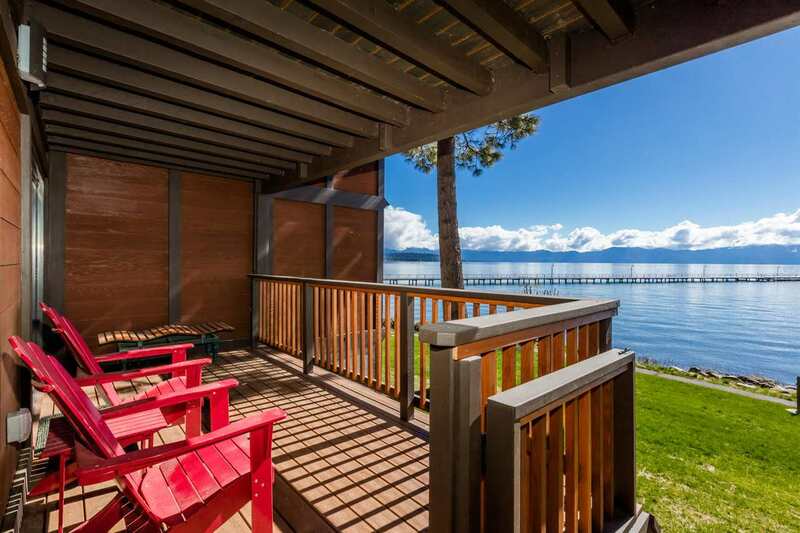 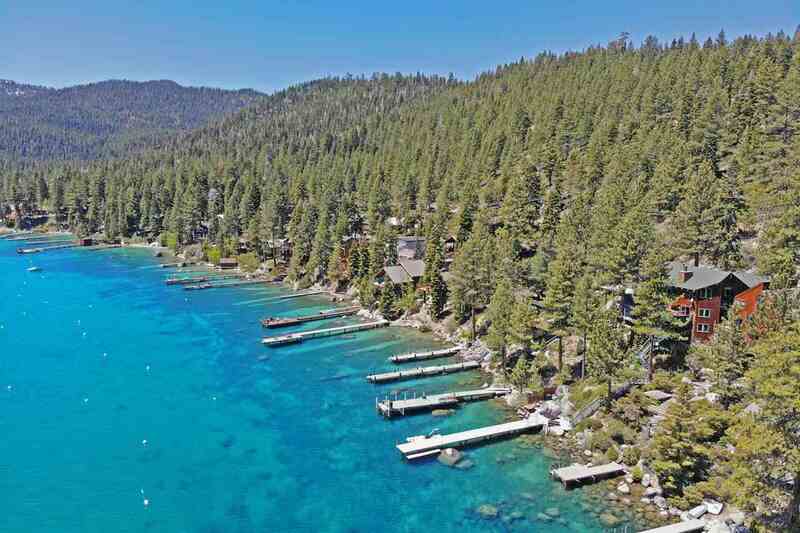 Neighborhoods extend between Tahoe City and Emerald Bay and include Talmont, Tahoe Pines, Sunnyside, Chambers Landing, Tahoma and Twin Peaks Estates to name a few. 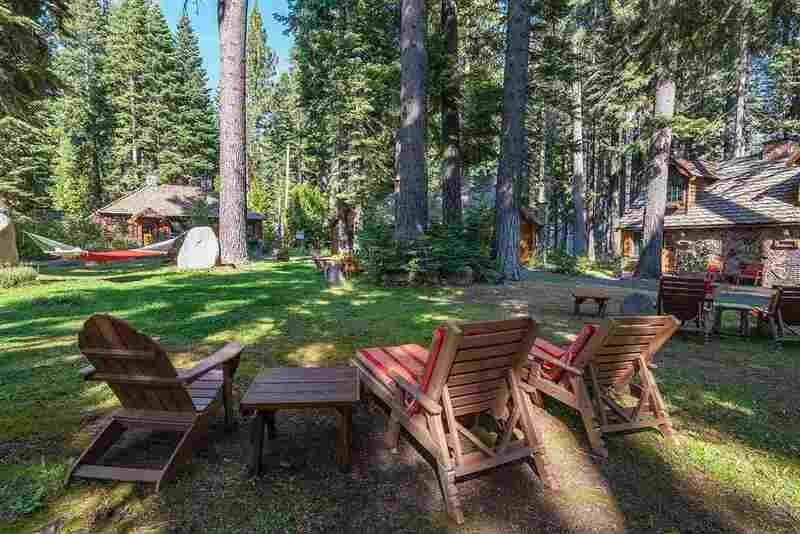 Many of the cabins are maintained in the Old Tahoe charm of long ago. 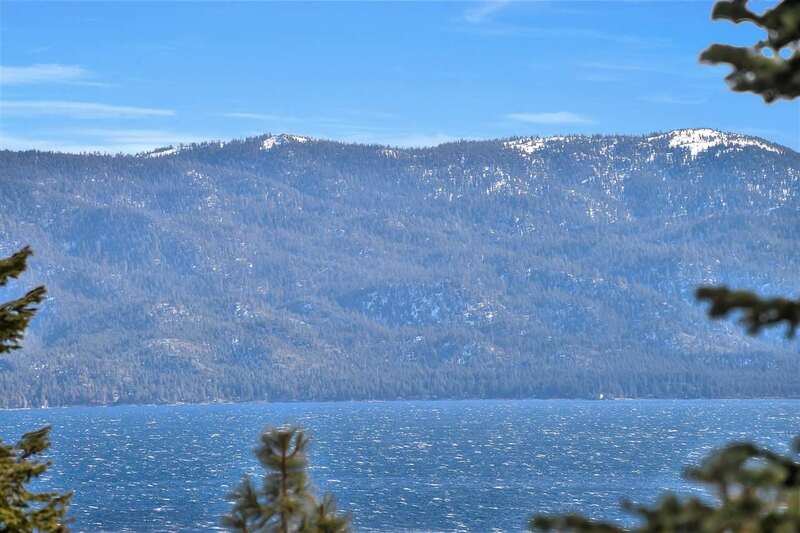 There are also many state parks and hiking trails along the lake including Sugar Pine Point, Meeks Bay, Desolation Wilderness, Paige Meadows and Blackwood Canyon. 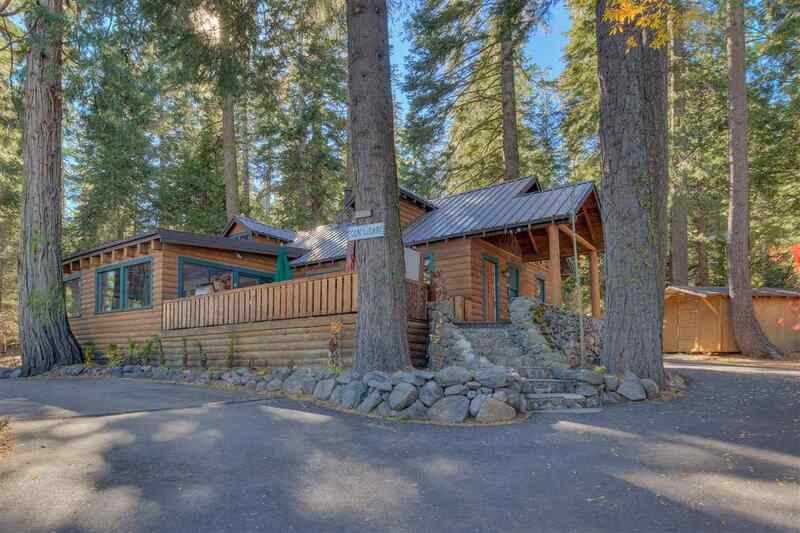 Homes range in many sizes and architectural styles and many people will tell you that the “West Shore is the Best Shore.” The cross country ski trails make this area perfect no matter the season.